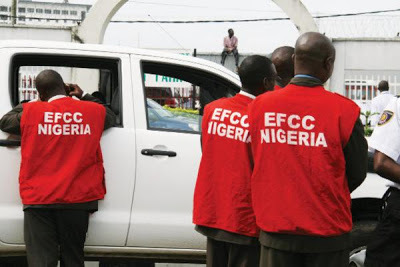 EFCC official twitter handler finally revealed as he resigns – Royal Times of Nigeria. From the tweet shared by the agency and the handler’s response, it seems the handler has resigned and moved on from the job. Although there are some who think he may have been sacked.